Spacious home in the heart of SouthPark! 5 bedrooms home with 3 baths. The 5th bedroom is a large room on the 4th level - it could be used as a bonus room or converted into a large master suite. 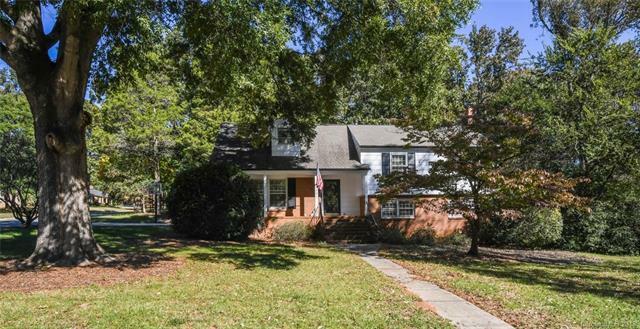 Hardwood floors, large den, updated kitchen, remodeled master bath, and a screen porch. Short walk to the Harris Y.